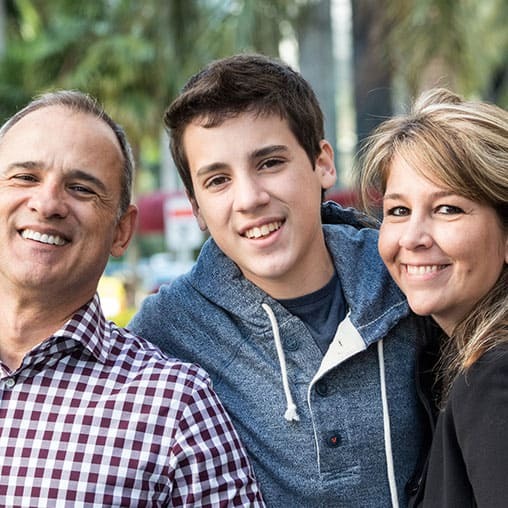 After serving in the local church for 25 years, Barrett and Jenifer Johnson founded I.N.F.O. for Families in 2014. They are committed to helping “Imperfect & Normal Families Only” stay informed, equipped, and on-task. Popular speakers on issues related to marriage and family life, they have a heart for equipping parents to help their kids navigate their sexuality. On this subject, many people have called them refreshingly blunt. They are the authors of “The Talks,” “Your Imperfect and Normal Family” and “The Young Man’s Guide to Awesomeness: How to Guard Your Heart, Get the Girl and Save the World.” Their DVD study of “The Talks” has been utilized by churches and small groups around the country and their blog at INFOforfamilies.com averages 25,000 hits a month. Barrett and Jenifer are native Texans who currently live in Atlanta, GA. They have five kids and three grandchildren.